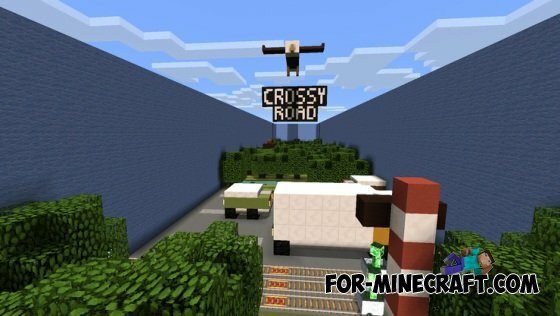 Weather Parkour map for Minecraft PE 0.10.5Weather Parkour map is a fun map for MCPE, its essence show all seasons. Each room offers new levels. 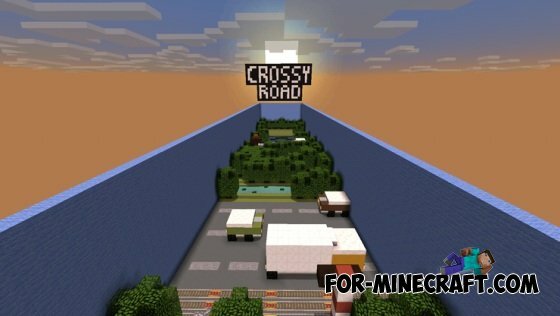 Luigi Parkour map for Minecraft Pocket Edition 0.10.4The author was inspired by the popular game about Mario, Luigi namely hero - the younger brother of Mario.